since you really can't have Christmas without presents. on your Christmas wish list this year. you are welcome to leave a comment on the Giveaway post over there. you are welcome to email your entry to the draw. Fingers crossed and here's wishing you the best! I have provided several book suggestions as possibilities. The choice, of course, is totally up to you! 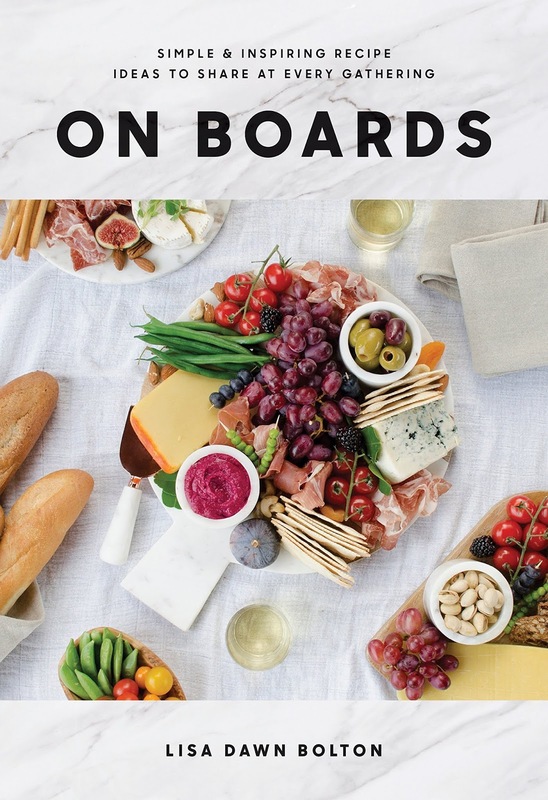 simple foods into beautiful boards. ever arrives in Marilla's life and home. between Joy Davidman and C.S. Lewis." Louise Penny's latest novel in the Chief Inspector Gamache series. I just read the book and loved it. 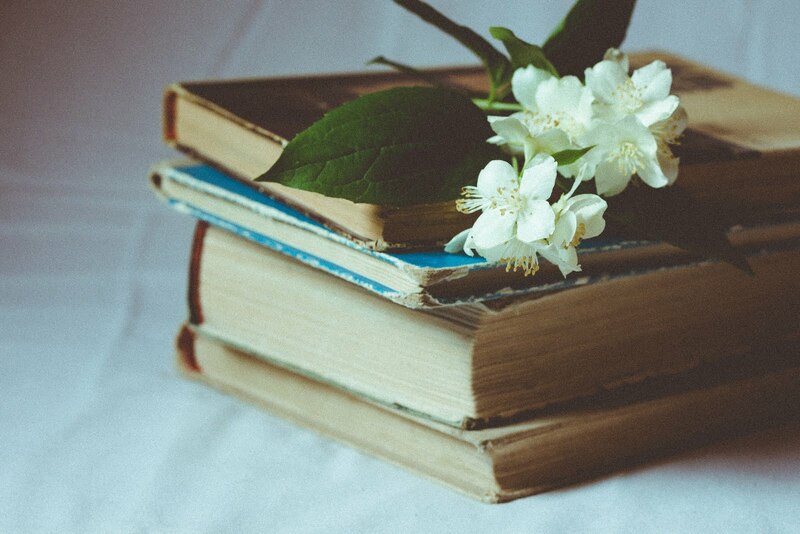 she has come to see how books have shaped her as a woman and lifelong learner. some of these are on my own Christmas wish list. Here's wishing you a beautiful day. 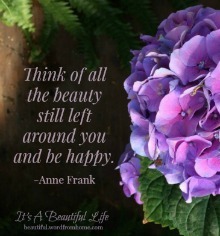 If you are receiving this post by email, you can click on It's A Beautiful Life here or on the link below, and it will take you directly to my blog where you are welcome to leave a comment. Or, you can contact me by email at brenda.wordfromhome@gmail.com. I have a Smeg toaster on the list...since it's been on the list for a while $$, not sure if Santa will bring it. Have a great Holiday season. Oh now, that's a lovely toaster. I wonder what colour you would like. Fingers crossed that this will be the year for your gift. Thanks for stopping by, Paula. Wishing you a great holiday season too! Paula, I hope you see this message. I saw a sale notice this morning from Indigo stores. There's a Smeg toaster on sale for 25% off (online only) until Dec 23rd. Fingers crossed. Fingers crossed for your Louise Penny book! 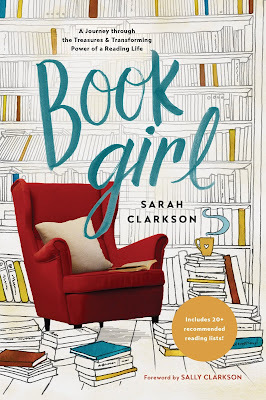 Yes, Book Girl is on my list too. Fingers crossed!! Oh yes, it's hard to think about Christmas without thinking of some variety of giving and receiving presents! I had a peak at the On Boards book, it had wonderful pictures of all kinds of wonderful ideas for entertaining! Which also seems to go hand-in-hand with the season. Fingers crossed! Thanks for joining in the fun! You always have the most interesting books to share. Question: What books would you recommend to 11 year old girl, who has read all the books appropriate for her age. Are there any adult books that are good for her? 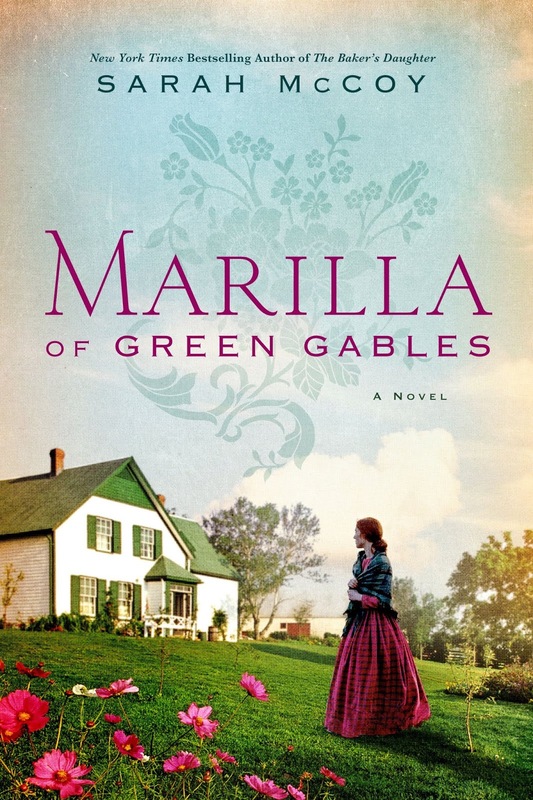 Although I haven't read Marilla of Green Gables yet, I've heard good reviews of it. And if your 11-year-old likes Anne, she could very well enjoy hearing about Marilla as a child and teen growing up in the 1800's. It's got its sad bits, but I'm told it has its lovely moments too. The granddaughters of Madeleine L'Engle (who wrote Wrinkle in Time) recently published a biography of her grandmother. 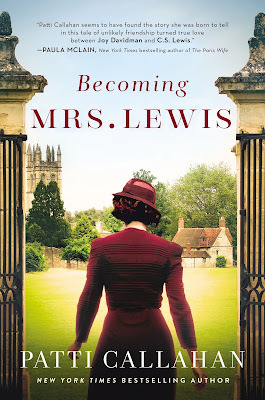 It's called Becoming Madeleine by Charlotte Jones Voiklis and Lena Roy. Your 11-year-old might enjoy this book especially if she's a fan of Wrinkle in Time (which Madeleine wrote years ago). When I went to find the book, it was in the youth section of the book store, not in adult biographies, which indicates it will work for a young person. I've heard so many people rave about Louise Penny, but I didn't know what genre of books she wrote. As soon as you mentioned Chief Inspector Gamache I was ALL IN. I love mystery/detective novels. I'm putting Kingdom of the Blind on my list. Thanks, Brenda. I want to read Marilla. I thank you so much for your mention of books, you have brought some wonderful ones into my hands. Many thanks, Brenda. Christmas and gifts go hand in hand. I would be delighted to win such a gift.What's on my Christmas wish list? I am wishing for a sweet time with family and extended family.Besides that, there are a coupe of jigsaw puzzles that would make a wonderful gift for me. 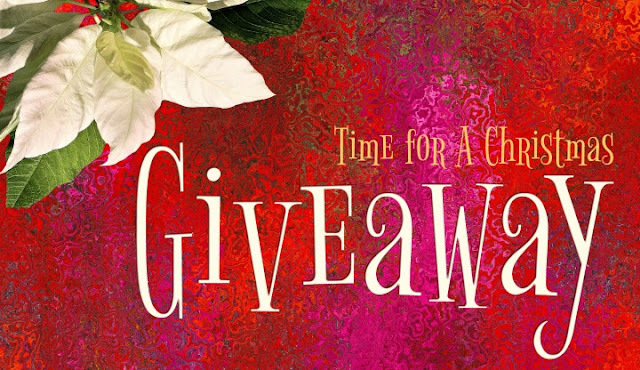 Oh, I already know some books that I would love to start the new year reading - thanks for the giveaway. Christmas blessings to you! I received an error message when I tried to publish my comment, so I'll try again. I love books - and there seem to be an awful lot of good ones out just now. I've got Kingdom of the Blind on mine, probably for reading over Christmas break. The On Boards book looks intriguing. Love your book ideas. Kingdom of the Blind and Marilla of Green Gables are on my Christmas wish list. I want to get theatre tickets for Christmas this year. All of the books sound wonderful. 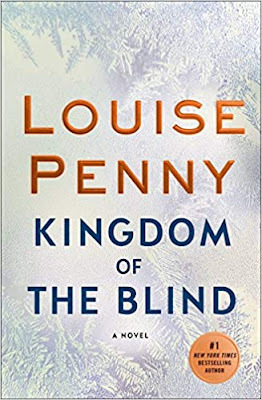 I have read all of the Louise Penny books and want to read Kingdom of the Blind in January. Please tell me where to sign up for your Facebook page. I cannot seem to locate you. Oh, I forgot. I've just started reading Bathed in Prayer by Jan Karon. Perfect for this time of year. Like your book list and I am wishing for Marilla of Green Gables. I have three of your list on my list as well; Kingdom of the Blind, Book Girl and Becoming Mrs. Lewis. On Boards also looks intriguing and I'll have to see if our Library has it available. I always have so many books on my wish list! Have a beautiful Christmas-tide, Brenda. Thanks for all your lovely posts throughout the year. This would be my perfect gift ~ to buy another book of course. Along with books, art supplies are on my list. Blessings Bren. 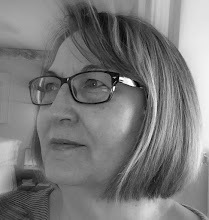 I've had my eye on "Jane Pettigrew's World of Tea". Thank you for the opportunity to win your generous giveaway.